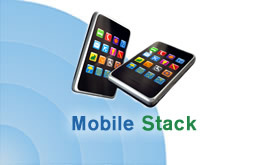 What's Your Technology Stack to Create Mobile Apps? Since the impact of mobile applications is ubiquitous in the whole it industry, there are numerous ways to create an app. In this community-driven research initiative, we are examining the importance and adoption level of different tools and toolstacks to create a mobile application.